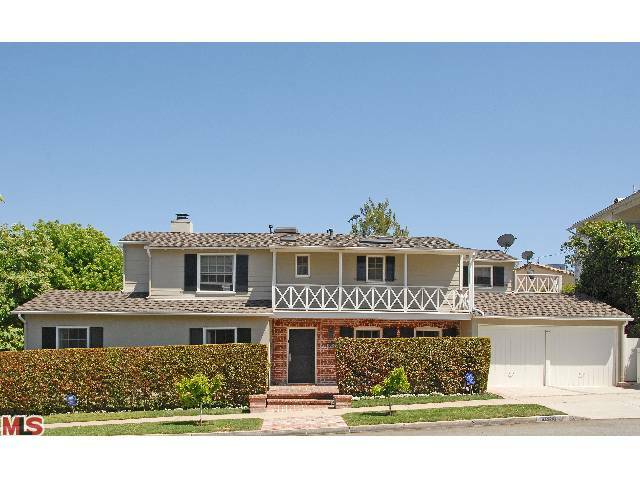 The Westwood home at 10360 Rochester Ave, LA CA 90024 received a price reduction this week of 5.59% or $106,000, down to $1,789,000. Listed 18 days ago on 5/17/10 for $1,895,000, this is the first price reduction of the listing term . According to the MLS, the home is a 2 bedroom / 2.5 bath, 2,618 sq ft of living space on a 4,617 sq ft lot. The home has been elegantly remodeled throughout with nice materials. It's definitely move in ready. The backyard is on the small side (low maintenance) and features a nice patio with an outdoor fireplace.